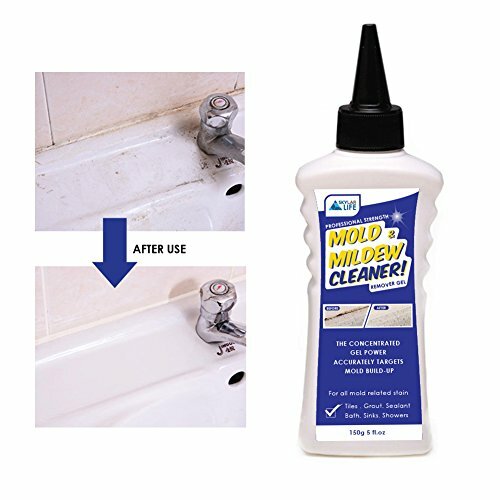 Mold and Mildew Remover Gel kills all types of mold and mildew. 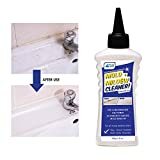 Its fast acting, powerful concentrated gel formula clings to tiles, silicone sealant (around windows, sinks and baths), showerheads, ceilings and more. Less mess, less waste, it helps to prevent re-growth.